Sold in pack of 50 pieces. 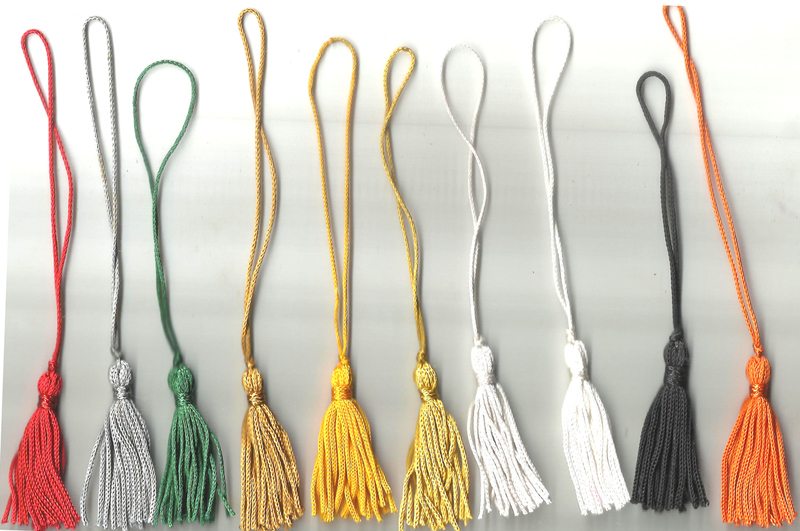 2 inch tassel with 4 inch loop Small BookMark Tassel. Pack of 50 pcs.